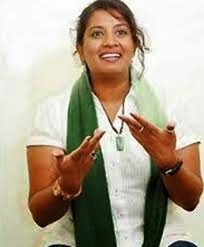 If someone ask who is the most famous teledrama actress in Sri Lanka at present , many will say it is Duleeka Marapana. 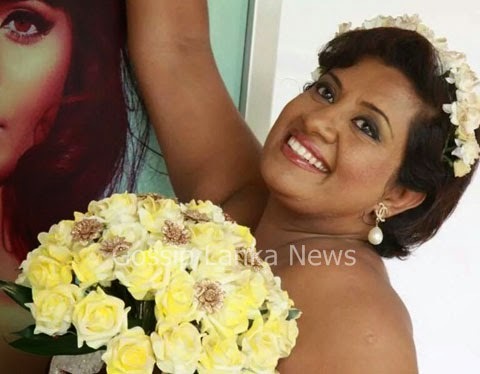 Duleeka Marapana is one of the best Sinhala film and teledrama actress at present. recently due to her voice issue she was unable to speak well. Duleeka started her acting carrier through stage dramas. One of the most famous Mega teledrama of Duleeka is Aththamma which is the second part of Malee Mega drama. She also doing a comedy role in ' The Saloon' teledrama. Duleeka also mention about new actress and actors introduced to the teledrama field by some directors. She said some of our directors and producers go night clubs and bring the young girls met there to the teledramas. These girls don't know anything about acting, they really need to be get famous as teledrama actresses so then they can charge high from their customers. Duleeka also speak about her future plans. She has planned to go abroad to complete her studies next year. 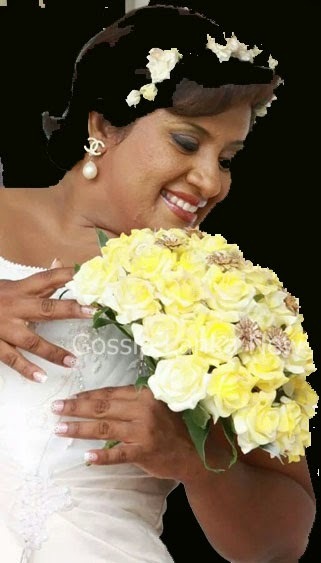 Duleeka further said that she is having a affair now and they have plan to get their marage soon. But she did not mention who is the boyfriend of her. She only said that he also works in this same field. Duleeka said that now I am a girl friend and I cannot say anything more about it now. Recently Duleeka some health issues and she even stay away from participating the mega teledrama 'Aththamma' for about two months. She sais that she is losing her voice . Today we are going to show you a video of Duleeka's recent teledrama which was telecasted on Rupavahini. There she act as a girl supply women ( Madam ) You can watch it here. Hope you enjoy the video.Duleeka Marapana today got married to a Sangeeth . He is one of the teledrama actor in the Aththamma drama and also a teledrama director. According to media gossip uleeka and Sangeeth had invited for their cvery close few friends and close relations for the wedding.